Cloud computing has become a hot new spot for information technology vendors. 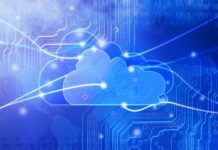 However, there is a heated debate centering around this technology, with proponents suggesting that scalability, flexibility, and economies of the cloud make it a reasonable choice. On the other hand, opponents point to the privacy and security concerns as reasons not to use cloud services. 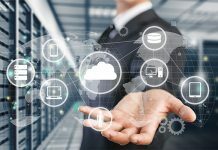 From the perspective of a corporation that is determined to provide secure information technology solutions to numerous and security-conscious customers, it is possible for businesses can affordably attain the benefits of cloud technology in a way that cannot jeopardize on the enterprise’s security. 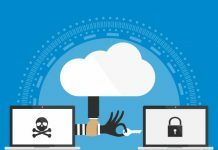 Despite the heated arguments regarding the cloud solutions, one might argue that cloud solutions are indeed more secure than the systems that are managed locally. With that, let’s explore the security benefits of cloud solutions. Most industries need information technology systems that maintain particular types of information privacy certifications or safety. For example, compliance with the Health Insurance Portability and Accountability Action is required for the health industry. On the other hand, compliance with the Federal Information Security Management Act is needed for the government. Most of these certifications are too expensive for the small and medium enterprises and therefore, they become a significant barrier for these businesses to venture in some business opportunities. However, most cloud service providers give their clients access to already certified facilities and systems. Even if your enterprise does not need a certification, it is comforting to work with vendors whose systems are certified as this demonstrates good business practices especially concerning data security. Currently, almost every cloud technology vendor is now offering multi-factor authentication services which are considered to be more secure than the password authentication. The multi-factor authentication combines a password, hard token, and biometric. With that, these systems are very reliable. However, most small businesses could not be in a position to afford such systems. 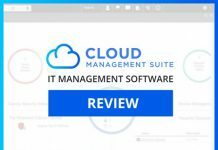 The good news is that cloud technology comes with all these features and therefore, the cost is no longer a big problem to any business. 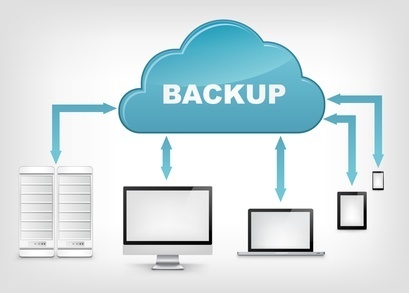 Backing up your files in the cloud ensures that your data is safe both from loss and unauthorized access provided you have taken the right precautions while storing the data. This will ensure that even in times of data disaster, you will always access your data, and you will always be available to your customers. However, you should note that even data centers can be affected by data disasters. One good example is the Hurricane Sandy that took down data centers along the East Coast and businesses went offline for some time. Competent cloud solutions will allow you to use multiple data centers in different regions and with that, even if a data disaster strikes, you will be able to retrieve your data from another data center. Most people never consider this as a security benefit, but it can still protect an organization in some instances. 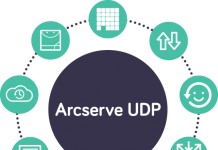 A good example is a scenario where a business suddenly needs a critical piece of data or software that is urgently required for their operations. If such data is stored in the cloud, it will be easy for the business to access it anytime and from anywhere without putting the security of data at risk. Depending on the business needs, cloud computing services can be scaled up or down. With the availability of infinite computing resource, an enterprise can get extra resources as and when it needs them. This will safeguard your business because you don’t need to put money for resources that you may not use. With that, the rapidly growing companies can get additional cloud services while the businesses which are facing a hard time can reduce their cloud usage. Despite the numerous security benefits that are associated with cloud solutions, most corporations are genuinely concerned with how and where their data is stored. Such issues touching on data backup, reliable access, encryption, physical location and much more, are all unique to each client. Note that in the situations where data is not too sensitive; all these concerns do not apply. All these concerns can be adequately handled by cloud solutions in the form of customized services, for example, hybrid or private clouds where the user has more control. 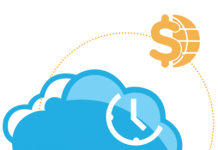 Cloud computing comes with numerous benefits. It is an established and proven game charger for business both large corporations and even startups. The security benefits discussed in this article are just a few of the payoffs that you can expect once you turn to cloud solutions. Whether you intend to enhance the security of your data or just an easy was of backing up your data, you will notice that in the long run, cloud solutions are not only secure but also result in real savings.